During my Masters in Nutrition I had to do one project on my choice of chronic condition and a dietary factor that can help improve that condition. Like most of my projects I chose type 2 diabetes to focus on. Previously I’d learned about oleocanthal, an ingredient in olive oil that is highly anti-inflammatory. And since diabetes is an inflammatory condition I was curious to investigate if using olive oil in a diabetes diet would be beneficial. And I was surprised at what I learned, the benefits were even greater than I expected. 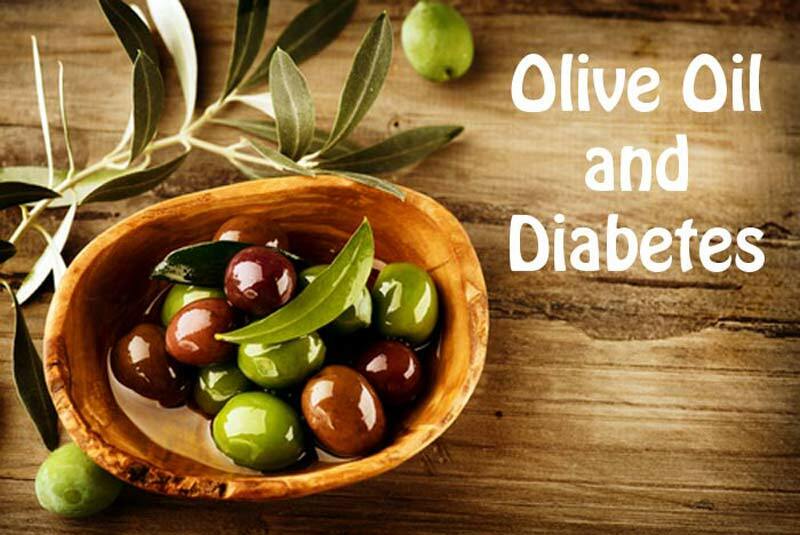 Olive oil is very good for diabetes! I did a literature review of the latest research from 2004-2014 and looked at 10 randomized trials, the highest level of study. Seven of those studies far outweighed the benefits of a high carbohydrate diet in their benefits, and the other three showed equivalent results. So what does this all reveal and how can it help you? Olive oil is a monounsaturated fat. The best type of olive oil is extra virgin olive oil and like all fats, olive oil is made up of fatty acids, mostly containing oleic acid at a rate of 55-83%. It also contains 36 known phenolic compounds; these are various compounds that have beneficial effects to our health. As I also mentioned above, it contains one particular compound called oleocanthal that helps reduce inflammation. Researchers have found that oleocanthal has the same anti-inflammatory response in the body as NSAID ibuprofen. It’s not as potent but it doesn’t have any side effects like NSAIDs either, so that’s a great thing. So all in all, it’s got some great components that help improve our health and have great benefits for diabetes. 1. Oleic acid in olive oil promotes glucose transport into cells – this is one of the mechanisms that has been proposed to help with better blood glucose regulation. 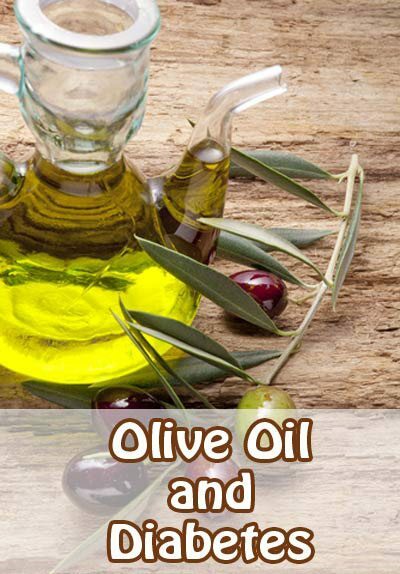 Being that as a diabetic insulin resistance is an issue, this mechanism is very beneficial, because it’s the cells that are insulin resistant and olive oil may help improve their response. 2. Compared to a high carb diet (60% carbs – often recommended on sites like American Diabetes Association and Diabetes Australia), having around 40-50% of your diet from monounsaturated fat (predominantly olive oil), with 35-45% of the right carbs, shows decreases in fasting glucose and overall glucose levels of 24.66 mg/dl (1.37 mmol/l) compared to 9.72 mg/dl (0.54 mmol/l). And a reduction in a1c of 2.4% compared to 0.2% in higher carb groups. These are fairly big differences, wouldn't you agree? Lots of research shows that reducing carbohydrate intake is one of the fastest ways to reduce blood glucose because carbohydrate foods have the greatest impact on blood glucose and insulin response. Helps reduce oxidation of LDL cholesterol – oxidized LDL is the type that causes more heart disease. The phenolic compounds in olive oil bind to LDL and decrease oxidation and reduce uptake of LDL by macrophage immune cells. These are the immune cells that often trigger LDL accumulation and plaques in the arteries, meaning olive oil has the potential to reduce cardiovascular risk. Decreases fat synthesis in the liver – which helps keep cholesterol levels under control. Reduces total triglycerides and increases HDL – meaning it helps reduce overall cholesterol levels and at the same time improve good cholesterol (HDL). Overall I'd say that's all pretty darn good for helping improve your diabetes! As I also mentioned, the oleocanthal reduces inflammation and increase antioxidant capacity too. Anything that can help reduce inflammation will help all your symptoms reduce. Aim for at least 1 tablespoon a day, which is around 25-30 ml. If you have a salad every day (which you should), then this is fairly easy to achieve. Most research shows higher levels around 50 ml are even better but it might be difficult to achieve. But what the research also shows is that the benefits of consuming olive oil are also based on consistent intake. For example: If I only have 20 mls once it is unlikely to have any benefit at all. But if I have 20 mls every day or even every second day then it will generate cummulative benefits over time, particularly if you include virgin olive oil in a diet that also contains lots of other anti-inflammatory foods, like the ones listed over here. How To Use More Olive Oil? Make your own salad dressings with olive oil – to tell you the truth, I’m often lazy and just pour the olive oil and vinegar straight over the salad. I use either apple cider or balsamic vinegar. Drizzle some olive oil over your stir-fry, veggie omelette, or steamed veggies. Make a basil pesto – one of my favorites and filled with olive oil. Make your own mayonnaise with olive oil – super, super easy to do and makes mayonnaise a guilt free option. 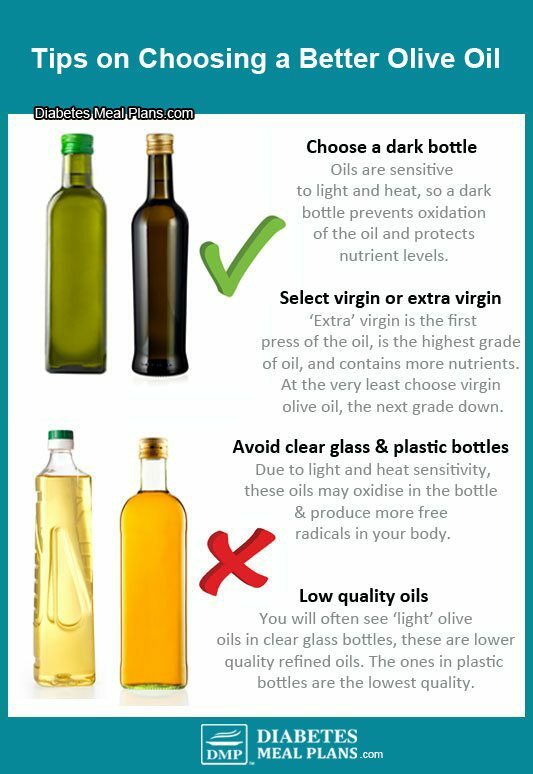 Not all oils are created equal, so here are a few tips to choosing a good virgin olive oil. Like I said, I was surprised at just how many benefits it does provide.